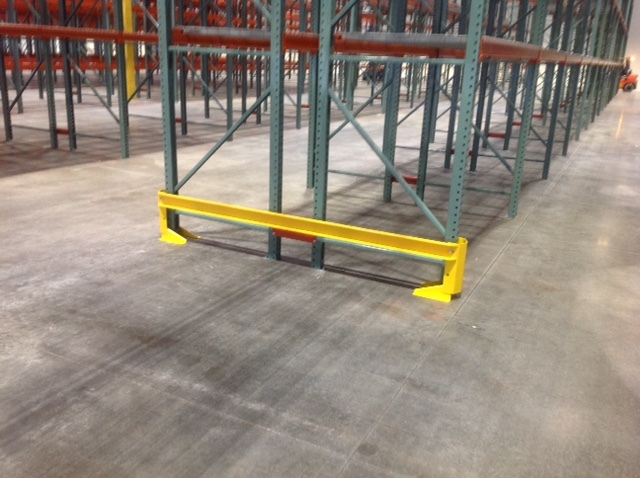 Shelving Concepts is a leader in warehouse shelving and racking solutions and installation. 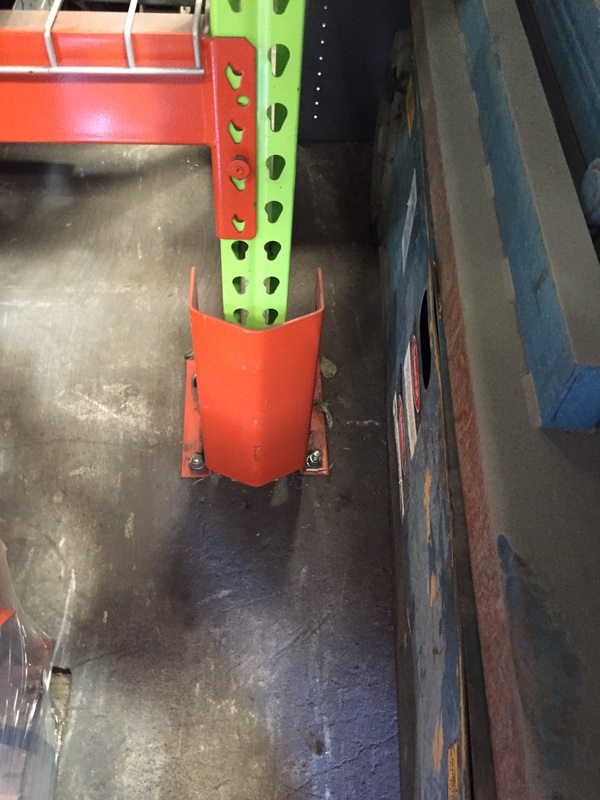 Some of the many products we offer to best serve our direct customers and shelving distributors are guard rails and column protectors (aka end of row protectors). Used warehouse racking & file shelving for office use, widespan shelving (sometimes called Rivet Shelving), used cantilever rack, and used pallet rack can cut startup and expansion costs compared to new pallet rack. 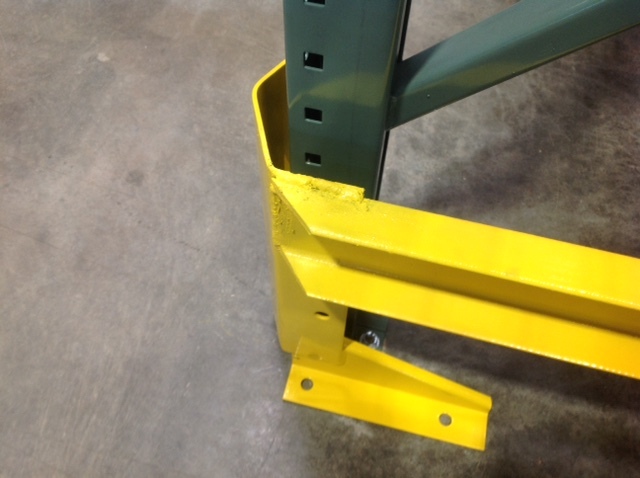 Watch these helpful shelving and racking instructional videos in which Shelving Concepts President Tom Amoruso answers some common questions about racking and shelving.